Motion City Soundtrack are back on UK shores with a run of dates up and down the country. Their fifth studio album “Go” was released in June and saw them put it out as a joint effort between Epitaph and their own label “The Boombox Generation”. 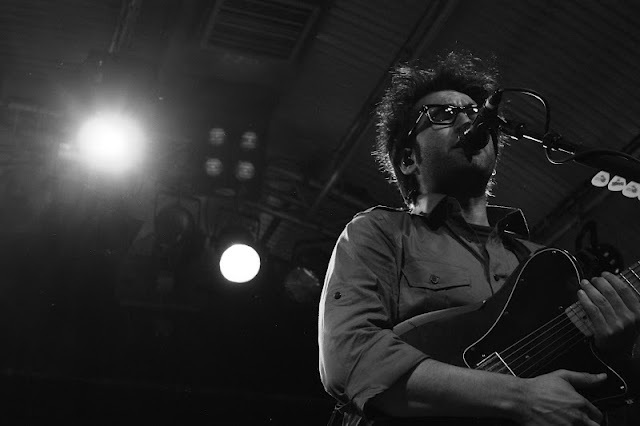 Motion City Soundtrack have just been in the UK for a pit-stop nine date tour which culminated at Leeds Cockpit. It’s one of those shows where it’s clear that everyone within the venue tonight knows that they will have a good time. 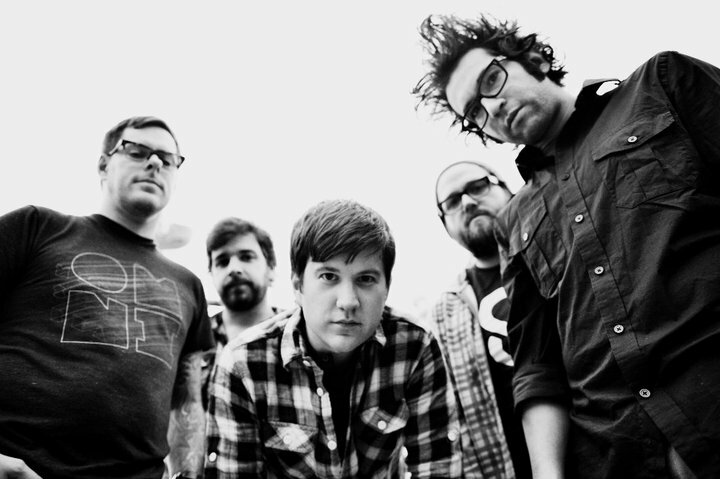 Motion City Soundtrack is one of those bands that you can’t help but be captivated by. It’s a nostalgic journey for many of the audience tonight, although younger fans huddle around the stage equally excited by the show. 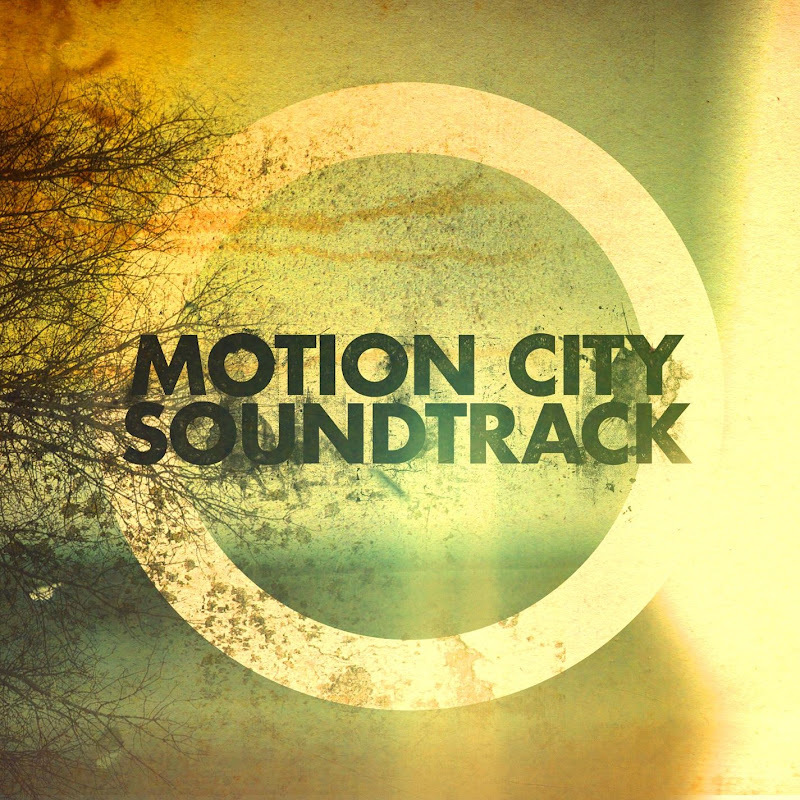 Kicking things off with a little trip down memory lane, Motion City Soundtrack play classic tracks “Broken Heart” and the upbeat, light-hearted “A Lifeless Ordinary (Need A Little Help). 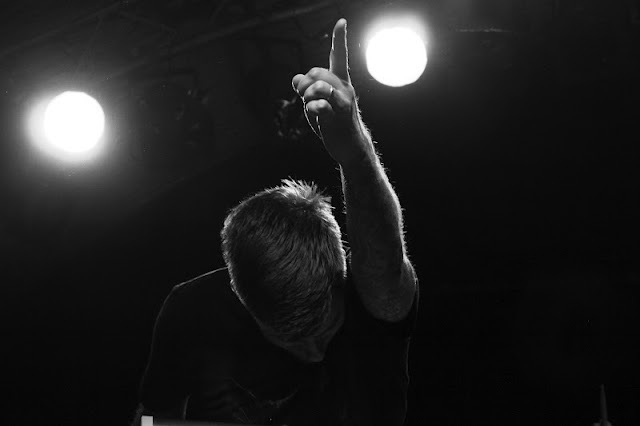 Taken from the new album “Go”, “The Coma Kid” marks a poppier direction for the band; catchy refrains and impressively high pitched vocals are backed by synth-driven beats. Newer tracks, such as this and “Boxelder”, gain as much audience participation as classic tracks, proving that the fifth album is still a juggernaut of infectious tunes. Self-deprecating lyrics juxtaposed against a back drop of happy, pop rhythms undeniably just works and the band dominates over the entire crowd here tonight. Front man, Justin Pierre is playful with the crowd and the band in high spirits, however tonight is all about the music and although this may be the final night of the tour the band aren’t lagging and on-point musically. The percussive driven “Circuits And Wires” sees Justin adopt theatricalness, and his vocals soar through the venue. The slower beginnings of “Last Night” work as a subtle interlude in the evening, before kicking back in at full force. Hit upon hit plays out tonight and with a five strong album back catalogue the varied selection could not be anything other than perfect for the audience tonight. Both younger and older fans sing along to each and every song. 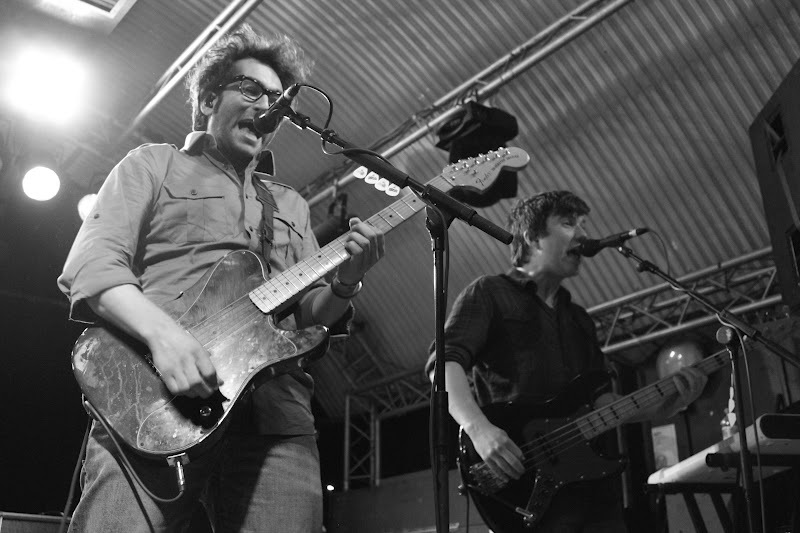 Throwing right back to the early days, “The Future Freaks Me Out” ends Motion City Soundtrack’s set, but of course they couldn’t leave without an encore. The night is topped off by none other than “Everything Is Alright”. The pop-punk anthem that never gets old rings out for one last night in the UK. If anyone in the venue wasn’t singing before, they definitely are now. The infectious hit fuels one last energy surge from both and crowd and then that’s it; UK tour done! However, not before Justin tells everyone to hang around and come say hi. 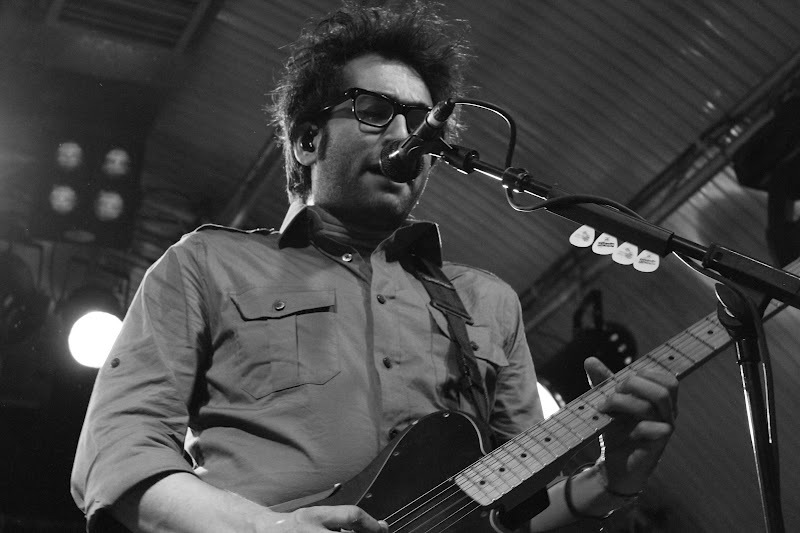 Motion City Soundtrack are a band that you can’t go and see and not enjoy. With their new album proving that they definitely haven’t lost anything over the years they are going from strength to strength. The new album "Go" is out now.